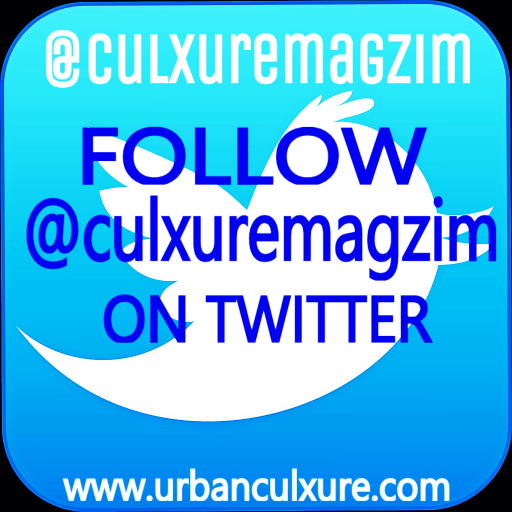 Squash, real name SCHWARZENEGGER MAFARACHISI, has been nominated for the 2015 edition of the Zimbabwe Music Awards (ZIMA) in the best House Music category with the song “Ngikulindile”. He will be facing tight competition from stable mate TKP and fellow Bulawayo artists like Skaiva and Defined House. Squash is a Zimbabwean multi-Afro-lingual artist who is a singer/composer/performer from Bulawayo but now based in Harare. 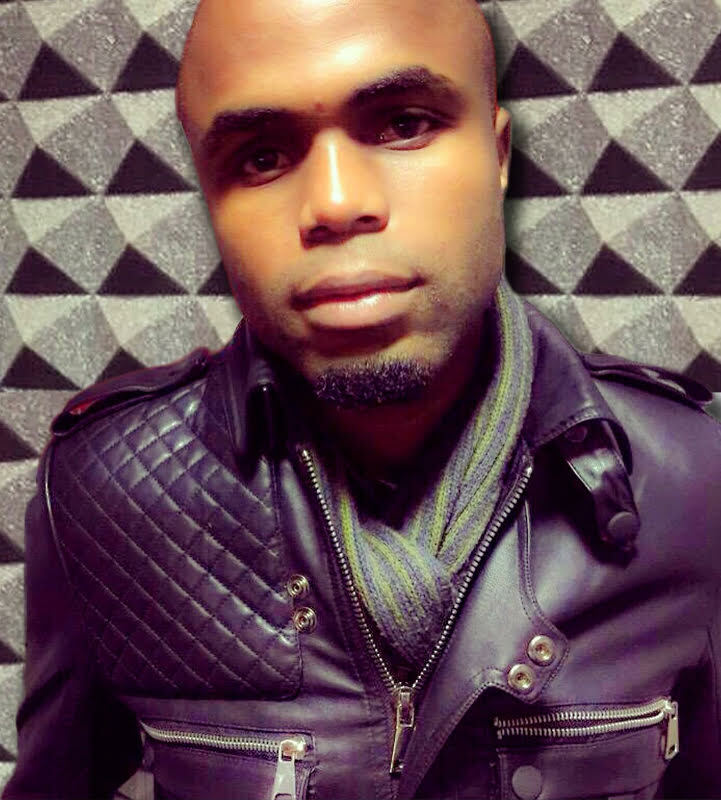 He exudes passion for Afro pop music, soul music and electro-dance sound and Brings in a unique and refreshing sound into the Afro House scene in Zimbabwe. His debut single “Ngikulindile” has been played on South African radio stations like UmhloboWenene FM, 5FM and other radio stations in Southern Africa. His recently launched music video for “Ngikulindile”, which is combined with DjMthi HD from South Africa’s “African child”, is receiving a lot of attention on social media with it expected to hit local and South African television platforms in the near future. 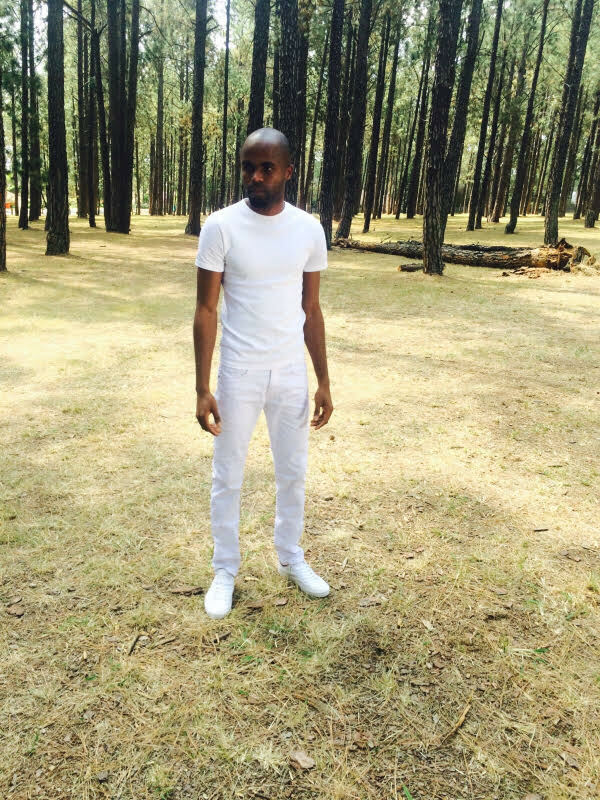 “Ngikulindile” is an up tempo song that is also proving to be very popular with the ladies. Other singles from Squash also receiving high rotation on ZiFM, StarFM and other ZBC radio stations include; “Looking back no more” and “You are beautiful”.